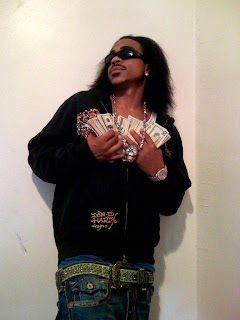 Sign Max B NEW Petition Now! STOP What Your Doing, & Write Max B!!! VIDEO :: A Real Smoking Session with Dame Grease.